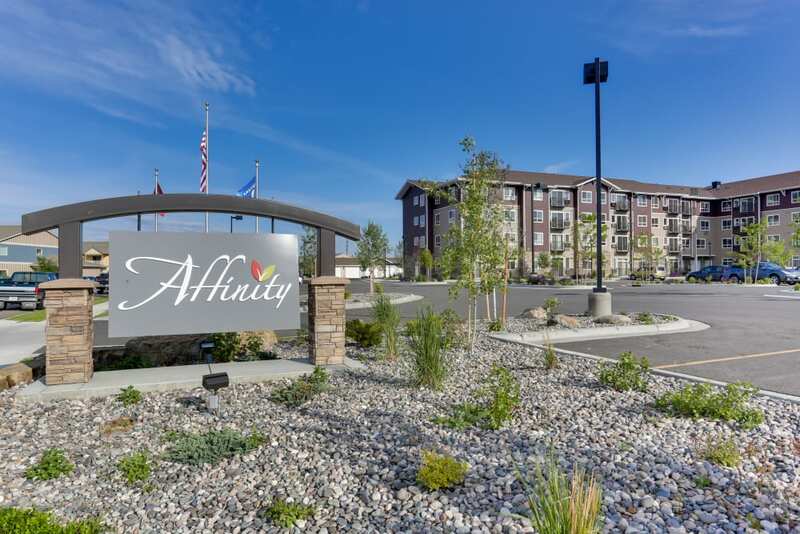 Live your best life, full of adventure and community at Affinity at Billings. 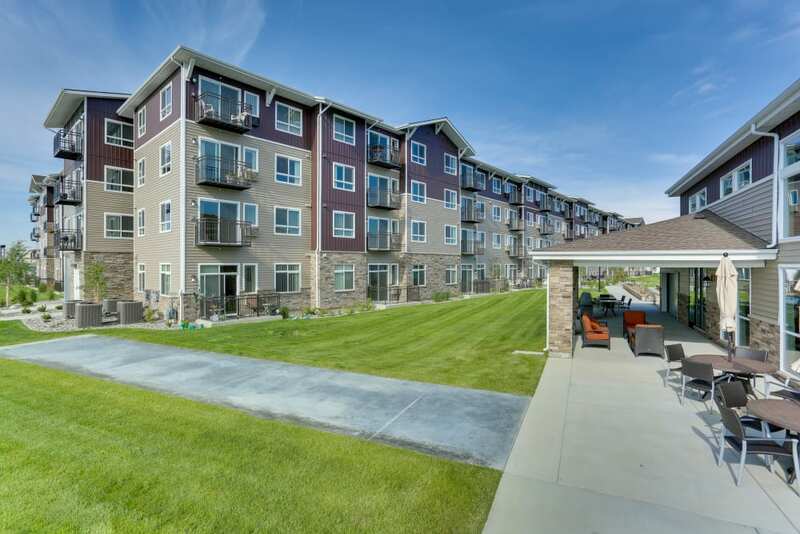 At 55+ years young, you will have time to explore the outdoor life that Billings is known for, or just relax and enjoy the community at Affinity. 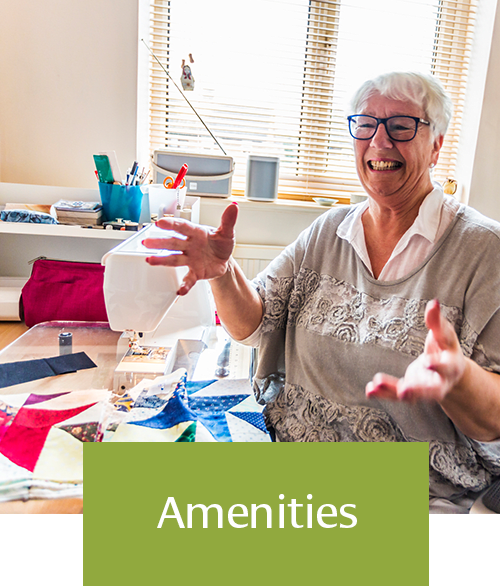 You’ll have the time and freedom to rekindle old hobbies, like gardening in our community garden, or woodworking and crafts in our crafting workshops. 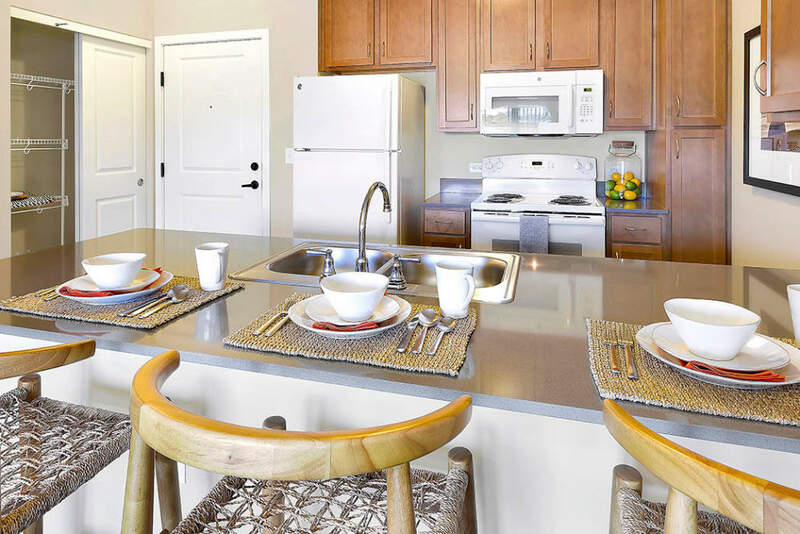 After a full day of experiences, your luxury studio, one, or two bedroom apartment will welcome you home. 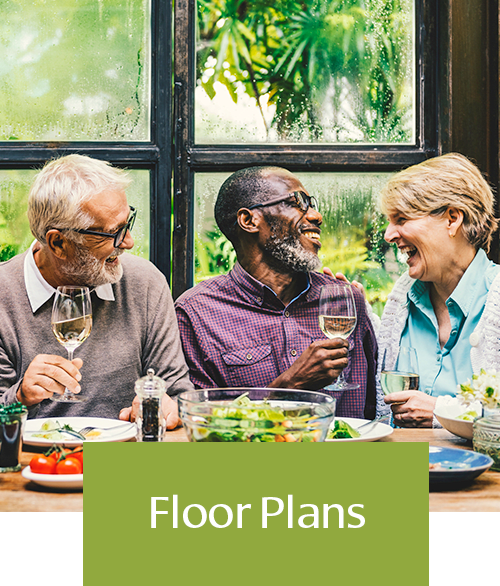 You’ll love the spacious floorplans, full kitchen, and private patio or balcony that makes entertaining with company a breeze. 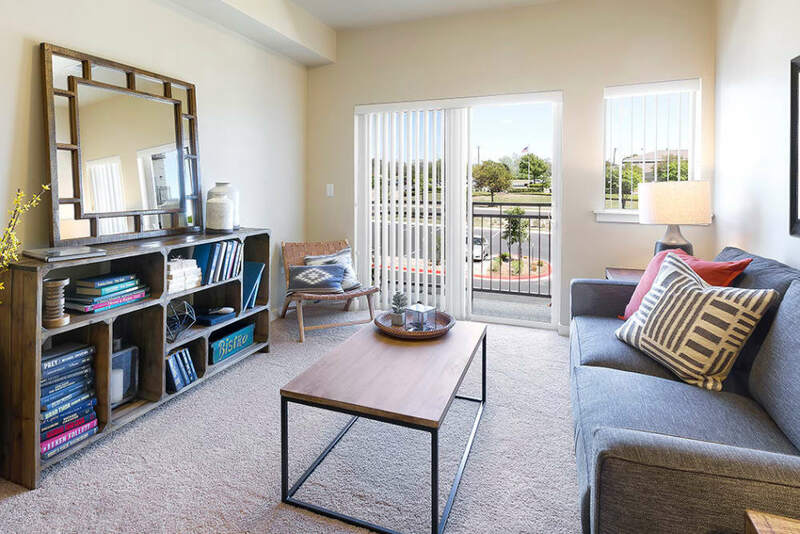 Choose between our studio, one, and two bedroom apartments. 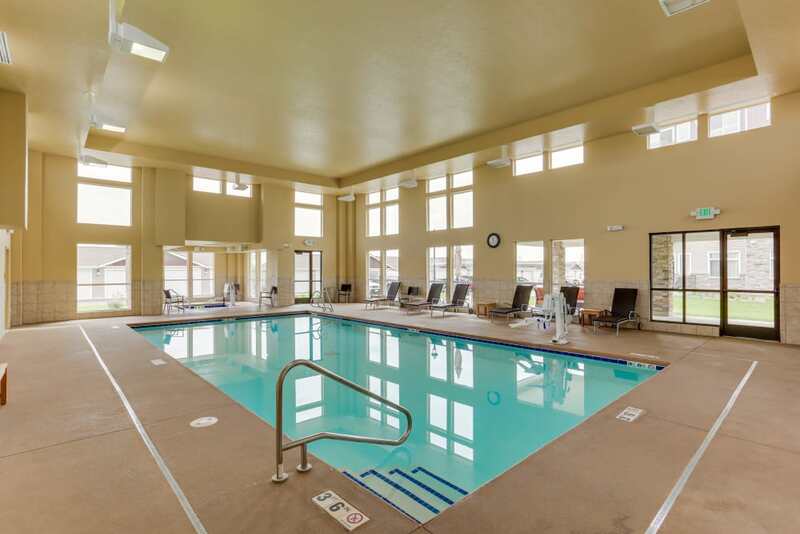 An impressive variety of amenities included in your monthly rent. Our community is open to all, even your four-legged best friends. 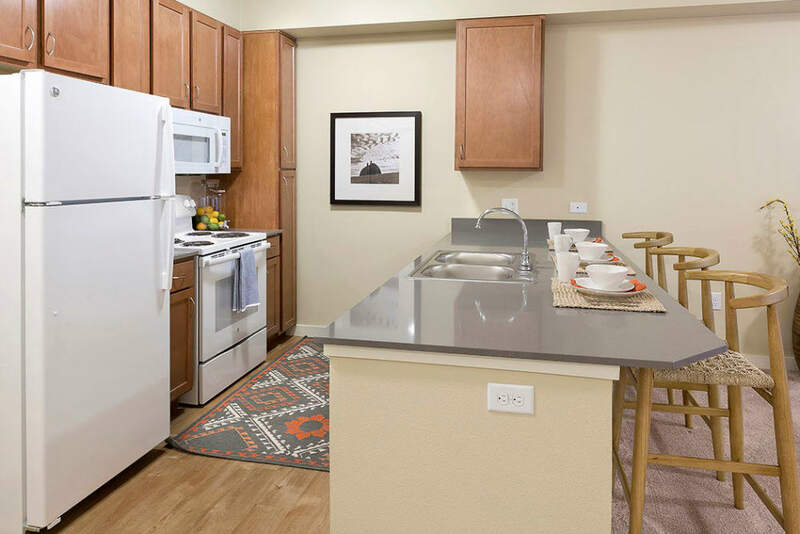 Our pet-friendly apartments for rent allow you to live each day as you please. 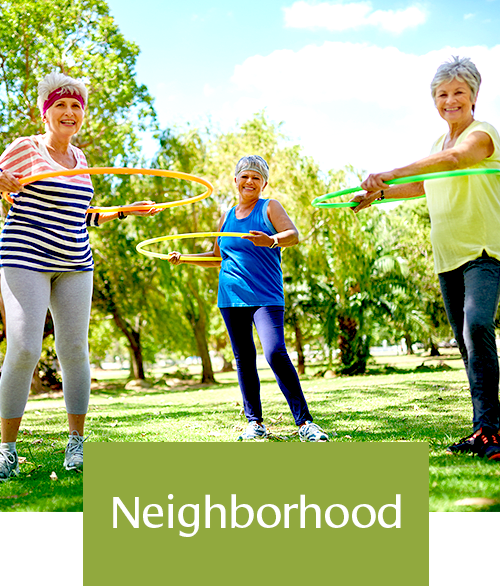 If you choose to delight in the many community amenities offered onsite, you can do so knowing there is plenty of opportunity abound. Get creative at the arts and crafts room or workshop. 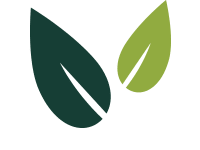 Put your green thumb to good use at the community garden. Or invite your friends and family over for a competitive game night in the game room. You don’t have to venture far from home to explore Billings. 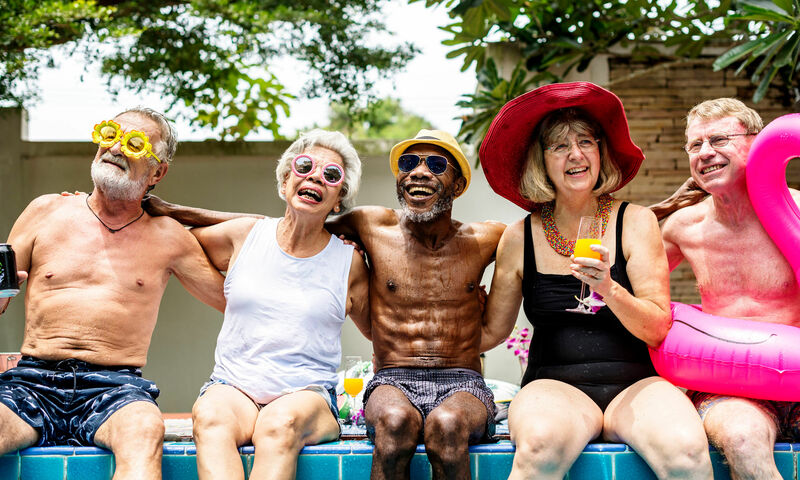 One monthly rent payment covers the cost of your home, utilities, and access to the swimming pool, hot tub, workout facilities, pub, and more than 30,000 square feet of extra living space to play, create, exercise, and socialize.